Canadian indie rock fans rejoice! 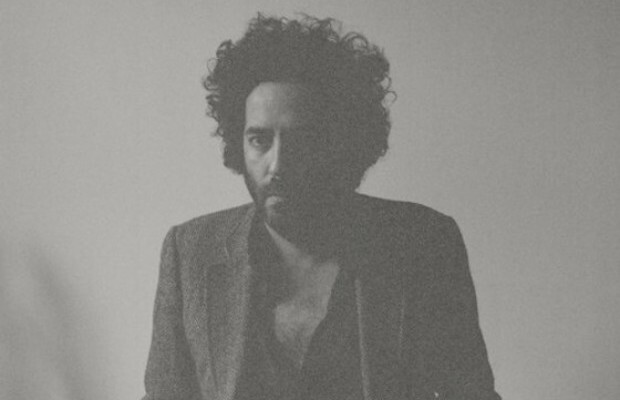 Dan Bejar of the New Pornographers is bringing his side project Destroyer back to Nashville on Oct. 10 at Mercy Lounge. Fresh off the release of his latest album Poison Season comes the new single “Times Square,” an upbeat, jazzy tune that might be the happiest thing Destroyer has ever put on tape. It serves as the centerpiece of the album – the intro is a short preview of the song itself, and the record’s outro is a more sullen, orchestral version of “Times Square.” Bejar knew he had something special with this song. Take a listen for youself, and buy tickets to see it live while you listen, here!